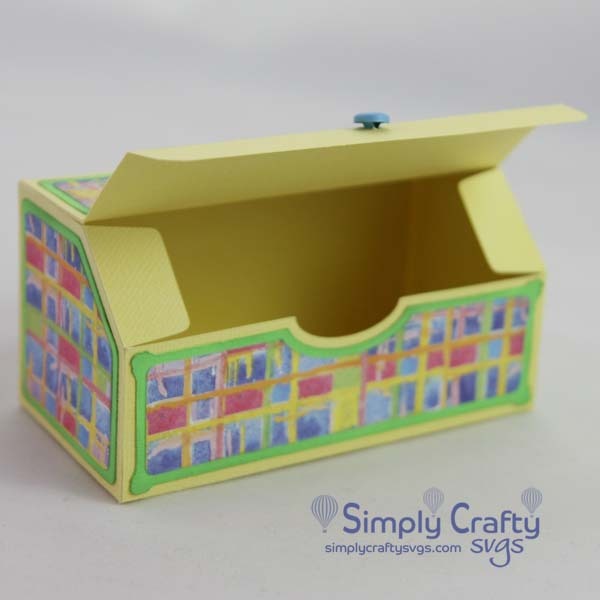 Free small gift box SVG with angled lid opening. 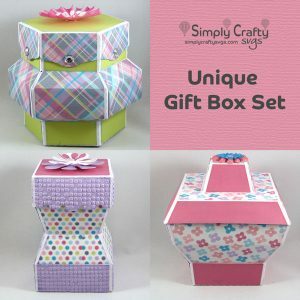 Here is a FREE Slanted Gift Box SVG File to make a slightly different gift box. 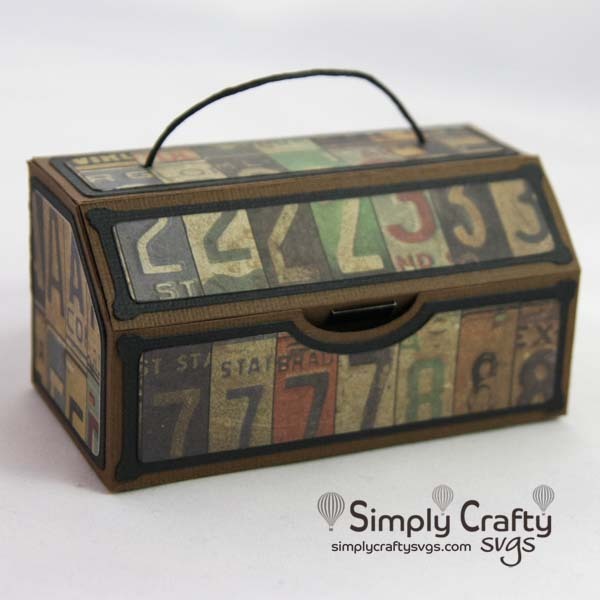 The slanted lid is what gives the box its name. I know…unique. The lid closes and lifts up easily to reveal the box contents. 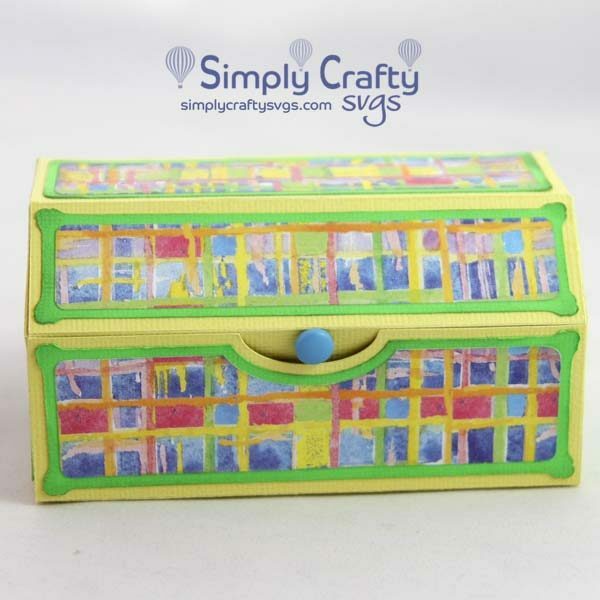 As with many of our designs, this box can be used anytime, for any occasion or holiday. 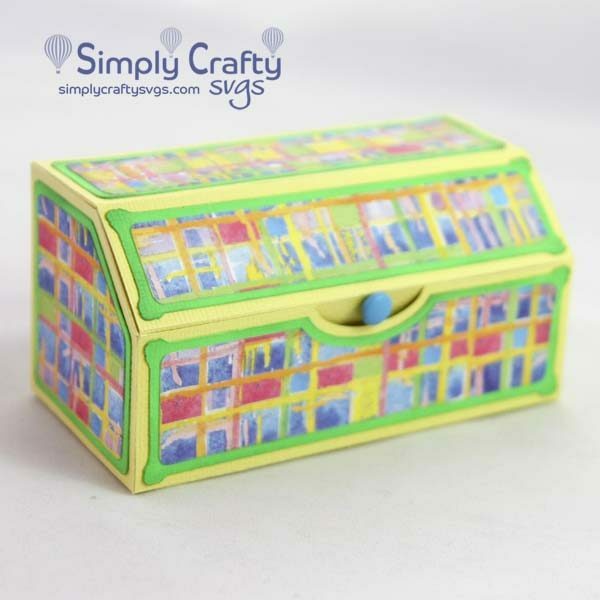 Finished box size is 4.5” wide, 2.25” tall and 2.25” deep.